In 2007 I did my first Ironman triathlon (swim 3.8 km, bike 180 km, run 42 km) and decided that I would complete one on every continent. 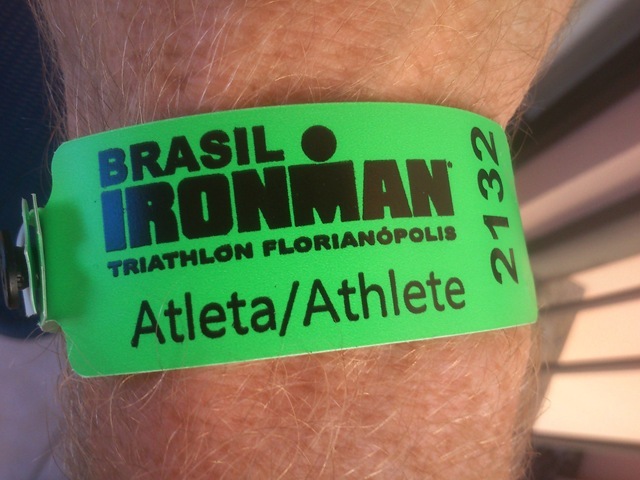 As I often say, it seemed like a good idea at the time … Each year I did one race (Korea, Switzerland, Kentucky USA, Australia, South Africa) which left Ironman Brazil to complete the set. But exactly one week before the race—actually, at the exact time where I expected to be about 10 km into the run—I was being put into a CAT scan machine in Toronto. I was thinking this is not an auspicious start to completing my goal. Tour Divide 2012 – The Fires Have Started! 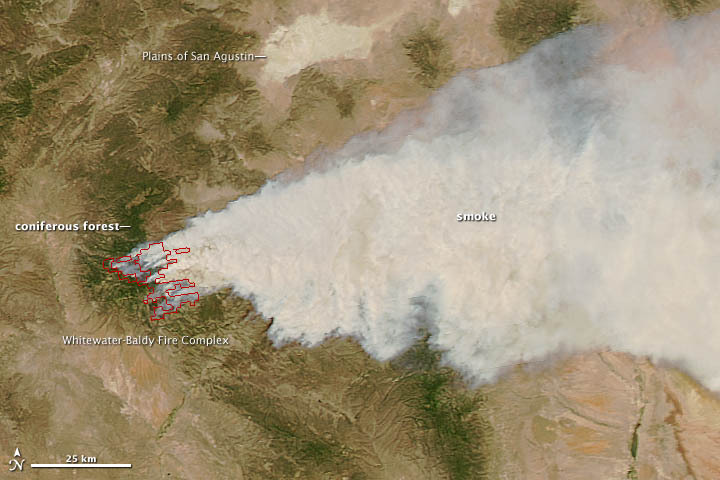 With less than two weeks to go someone posted a link to a satellite photo showing the fires in New Mexico. Being an optimist, I won’t be in the area for five weeks – assuming I get that far – so hopefully it will burned out or under control by then. Being a pessimist, I’ve got better asthma medication for this year’s attempt. At least I’m starting in Banff this time … I’d rather be facing snow than smoke.